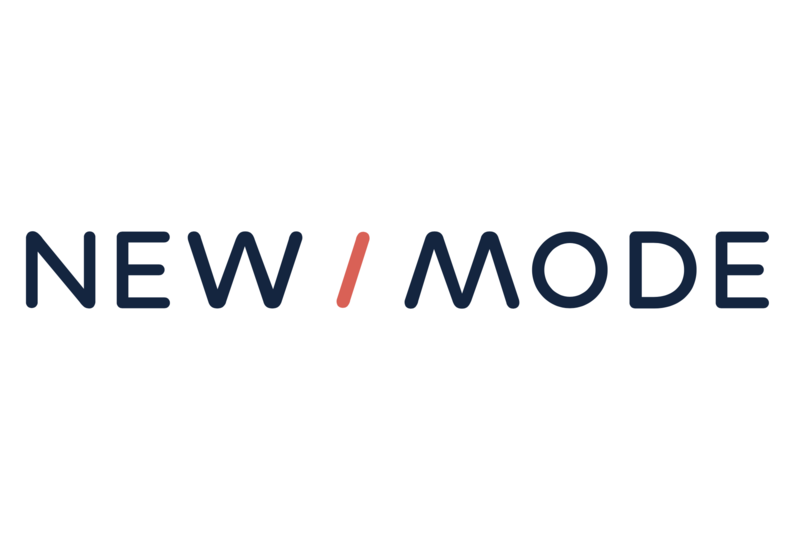 All New/Mode campaign tools are designed around a set of default components. These components are the building blocks of your campaign tool. They include everything from the call to action that you set up under the Content page, to the text fields your supporters fill in, to the take action button at the bottom of the form. Every campaign tool includes different default components. For example, a Calling Tool includes a field where supporters enter their phone numbers, while an Emailing Tool does not, by default, require a phone number. Some tools, like the Calling Tool and the Letters to Editors Tool, include two pages of components, while others are single page forms. On a campaign tool's Components page, you can see each component's name (Label), Type, Value (if assigned), and if it is a text field, whether or not it has to be filled out by a supporter (Required). All the characteristics of a given component are completely customizable. How frequently do my campaign tools sync to my CRM?